CALGARY - Alberta health officials say a Calgary patient who was feared to have a potentially contagious illness does not have the Ebola virus. The female arrived Wednesday night at the Peter Lougheed Centre. The protocol was put into place due to the individual's travel and symptom history. 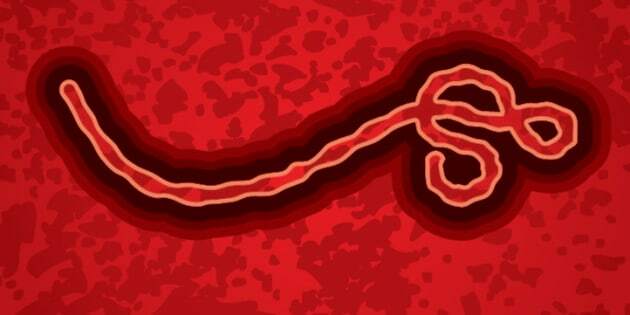 Calgary's medical health officer said on Thursday that the chance of the patient having Ebola was very low.